South Africa is a natural wonderland that features a wide variety of eco-systems, climates and soil types. Plant life is consequently diverse and prolific and ranges from lush tropical vegetation, infinite expanses of grassland, bushveld and semi-desert to the rich fynbos region of the Western Cape. Each area boasts its fair share of wonder plants, some of which exhibit potent medicinal properties whilst others are carbon guzzlers that can quite easily change the world if commercially cultivated on a large scale. Many of these humble herbs and plants are natural antioxidants that are tapped for their essential oils or are dried to produce infusions, poultices and teas. There are highly aromatic species that are used to flavour foods and alcoholic beverages and those that are bitter to the taste but extremely effective as herbal medicinal extracts. Although there’s a litany of South African plants with inherent qualities useful to humans, we focus on common indigenous species. Some are found in suburban gardens as decorative plants while others are commercially cultivated and marketed across the world. 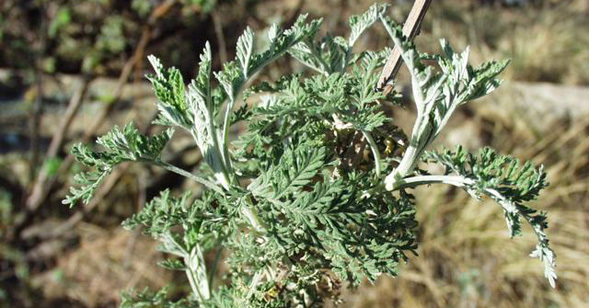 African wormwood belongs to the daisy family and is abundant throughout South Africa. It features silvery grey stems and soft serrated leaves in dull green that are covered in fine hairs underneath. Small creamy yellow flowers appear on the top of the stems from March through May. Its roots, stems and leaves are dried and crushed to form infusions, teas, body washes and lotions. Essential oils are extracted from the flowers and twigs in a steam distillation process. The indigenous peoples of South Africa prefer to smoke, chew or snort up the herb to combat a wide range of illnesses or ailments. It’s a natural insect repellent and exhibits mild analgesic, antimicrobial and antihistamine qualities. It is particularly effective in treating respiratory problems, nasal congestion, headaches and, as the name suggests, intestinal worm infestation. The buchu herb is found exclusively in the Western Cape and is commercially cultivated for its medicinal properties. 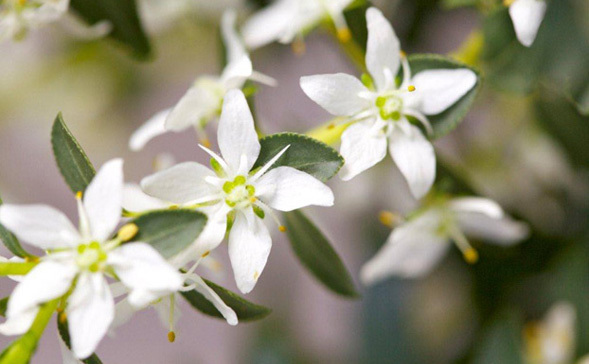 It is a small woody shrub with serrated leaves that have visible gland-like features underneath. Oil is extracted from the leaves in an organic steam distillation process and formulated into a range of popular health care products such as those marketed under the BuchuLife brand. It’s a powerful natural anti-inflammatory and antiseptic and is used to treat a variety of ills, from arthritis, urinary tract infections, gout and psoriasis to hypertension. Elephant’s Food or the Spekboom is a woody, small leafed succulent that is found predominantly in the Karoo and Eastern Cape. It is a remarkable drought and fire resistant plant that forms dense thickets that are difficult to penetrate. 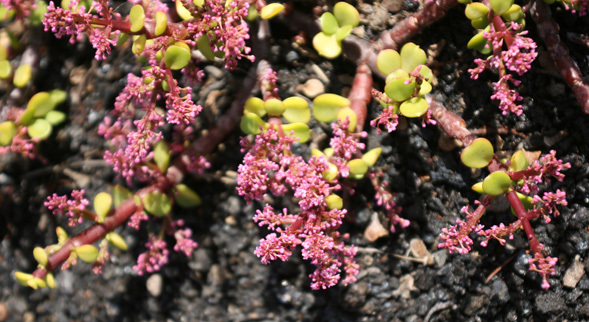 Tiny delicate pink flowers blossom in late winter and early spring. Although its traditional use is as animal feed, it has been recognised for its nocturnal ability to absorb and convert carbon dioxide. Plans are afoot to reintroduce this unique plant on a grand scale to address greenhouse gas emissions. Wild dagga is a popular garden plant that belongs to the mint family. 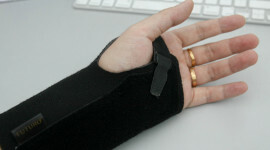 Despite its colloquial name, it is not related to marijuana or cannabis. 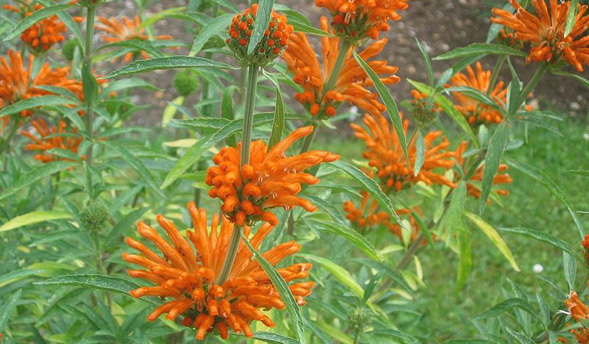 It is easily identified by its colourful whorls of tubular orange flowers that form on the tip of the stems during summer. The leaves are highly aromatic when crushed and are often smoked by the local inhabitants in place of tobacco. The entire plant is dried and used to treat a wide variety of ailments, from fevers, chest infections, headaches and flu to epilepsy, dysentery, eczema and boils.